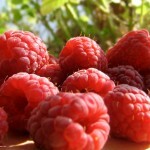 Visit the UW-Extension Fruit Team and Vegetable Production websites for more information. This highly detailed, 18-page publication is packed with practical information for organic and conventional growers, and it’s tailored to Wisconsin’s growing conditions. This detailed, 22-page publication is packed with practical information for organic and conventional growers, and it’s tailored to Wisconsin’s growing conditions. 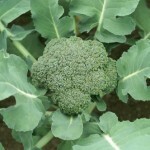 Cole crops covered: broccoli, Brussels sprouts, cabbage, cauliflower, collards, kale, and kohlrabi. Insect pests detailed include: imported cabbage worm, cabbage looper, diamondback moth, flea beetle, cabbage maggot, and onion thrips. 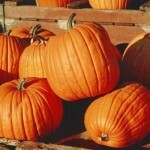 Diseases include: black rot, clubroot, cabbage yellows, downy mildew, and bacterial soft rot. 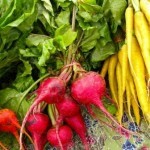 This detailed, 22-page publication is packed with practical information for organic and conventional growers of root crops such as carrots, radishes, beets, parsnips, rutabagas, and turnips, and it’s tailored to Wisconsin’s growing conditions. 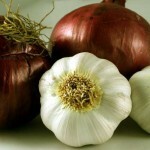 This detailed 20-page publication offers plenty of tips on how to grow various alliums such as sweet onions, leeks, storage onions, scallions, and garlic. Includes information on site and cultivar selection, planting, soil and irrigation management, dealing with insects, diseases, and weeds, and tips for harvesting, handling, and storage. Growing vine crops such as pumpkins, melons, cucumbers, gourds, and squash is an excellent way to bring a weed-infested field into production. 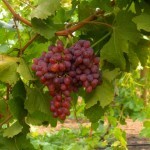 This 20-page publication tells you all you need to know to select, plant, manage, and harvest these vine crops in Wisconsin. 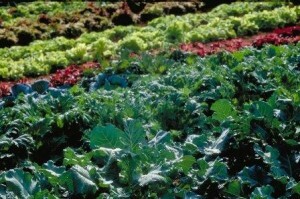 Salad greens provide market gardeners a high-value crop that brings a premium price if grown and marketed successfully. Salad mixes have become particularly popular among customers seeking convenience. Salad mix is a collection of leafy greens pre-mixed and sold together. This idea originated in France centuries ago where a mix of immature “baby” greens was called “mesclun.” The greens can be grown as a mixture in the field or combined after harvest. This 26-page publication is packed with practical information for organic and conventional growers, and it’s tailored to Wisconsin’s growing conditions. 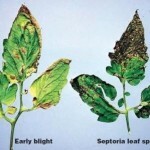 Both early blight and Septoria leaf spot are potentially serious diseases that affect the leaves, stems, and fruit of tomatoes. Early blight, caused by the fungus Alternaria solani,can also infect eggplant. Septoria leaf spot is caused by Septoria lycopersici and can infect ground cherries, jimsonweed, and nightshade as well. Both diseases thrive during periods of moderate temperatures and abundant rainfall. 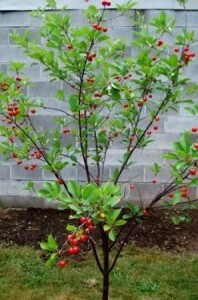 They may occur on plants of any age, but they usually become evident after the plants begin to set fruit. To find out how to spot, prevent, and treat early blight and Septoria leaf spot on your tomatoes, read this helpful fact sheet. Fusarium and Verticillium wilts once routinely devastated tomato crops. However, the availability of resistant tomato varieties has all but eliminated the problem. Find out how to spot, prevent, and treat fusarium and verticillium wilts in your home garden. 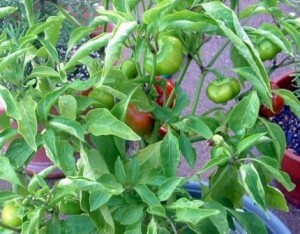 Bacterial spot and speck are found wherever tomatoes or peppers are grown. 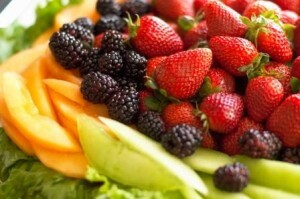 On occasion these diseases can cause serious problems, mainly in the form of fruit blemishes. The two diseases are often found together on the same plant, but they may occur separately. To find out how to identify, prevent, and treat for bacterial spot and speck on your tomatoes and peppers, read this handy fact sheet. 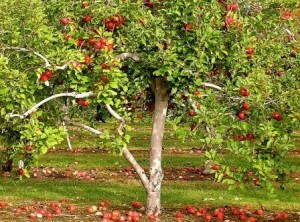 A great how-to book for backyard apple growers. Covers everything from planting tips to pruning to disease and insect management strategies. 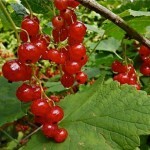 Currants, elderberries, and gooseberries are all native to Wisconsin woodlands, fence rows, and fields, often harvested from the wild and are prized for making jams, jellies, pies, and juice. 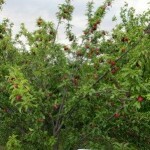 These crops are generally hardy enough to be grown in all areas of Wisconsin and are well adapted for home fruit plantings. Find out about suggested cultivars, how and where to plant them, fertilization and weed control, and insect and pest remedies in this detailed 12-page publication. This award-winning manual offers detailed instructions on how to successfully grow grapes in Wisconsin. Covers selecting the best cultivars for your growing conditions, illustrates a variety of trellis designs and proper pruning techniques, and suggests ways to limit or prevent damage from insects and diseases. 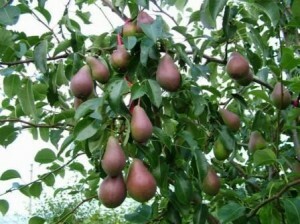 Pears are among the easiest tree fruits to grow. This 28-page publication covers everything you need to know for successful fruit production: rootstock selection and planting tips, fertilization and tree care, harvest, and storage. Includes detailed information on managing disease and insect pests plus a handy section on problem solving. A variety of raspberries—black, purple, and yellow as well as red—can thrive throughout Wisconsin. 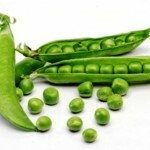 Describes how to select and raise them, and how to protect them from diseases and pests. 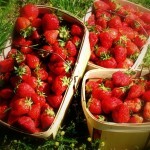 Strawberries are the most widely grown small fruit crop in Wisconsin. Learn about the growth and fruiting habits of strawberries and how to raise and harvest them successfully.